Nao, a social robot developed by Aldebaran Robotics, a French company specializing in humanoid robots. In the study, participants could help Nao, a human-like robot, calibrate its eyes, or Nao could examine the human's eye as if it was a concerned doctor and make suggestions to improve vision. After the task, the participants were asked how they felt about the robot. 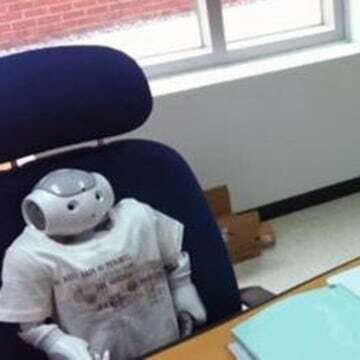 "This is because the caregiving role assigned to the robot increases users' perceptual benefit of their relationship with the robot while enhancing their feelings of social presence," Ki Joon Kim, a graduate student in the department of interaction science at Sungkyunkwan University in Korea, explained in an email to NBC News. The research calls to mind the Tamagotchi handheld pets that were insanely popular in the late 1990s. Owners fed and played with the toy in order to keep it alive. Too little care and it died. To avoid such disaster, some owners hired Tamagotchi-sitters to care for their toys in their absence. The popularity of the virtual pets shows that humans are also capable of feeling compassion for digital devices that need care, but do so when the device is presented as a pet, Shyam Sundar, co-director of the Media Effects Research Laboratory at Pennsylvania State University, noted. 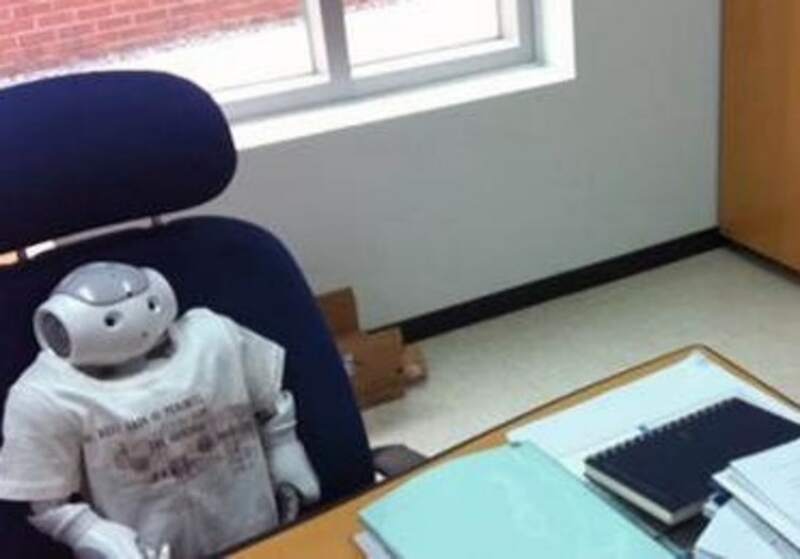 "When a robot is assigned the role of a pet, users will apply the same rules that we have for dealing with real animals as pets," he said in an email to NBC News. "We take care of their basic survival in exchange for companionship, emotional expression, soothing tactile interaction and unconditional loyalty." The finding should help guide the design of home assistant robots, which could one day do everything from cook meals and clean the house to play a game of catch with Grandpa or Fido. "When designers want a robot that users can trust, they should focus on their helper role," explained Sundar. "But, when they want to build robots for providing humanlike companionship, they should focus more on building social cues." The research appears in the current issue of the journal Computers in Human Behavior.